What’s the best way to travel Australia? Australia is a massive place. I’m talking 4 hours of flying in a full size plane or 45 hours of driving a car to get from one side to another. It’s also one of the most diverse places on the planet, with a prolific array of wildlife, plants and spectacular locations to visit. 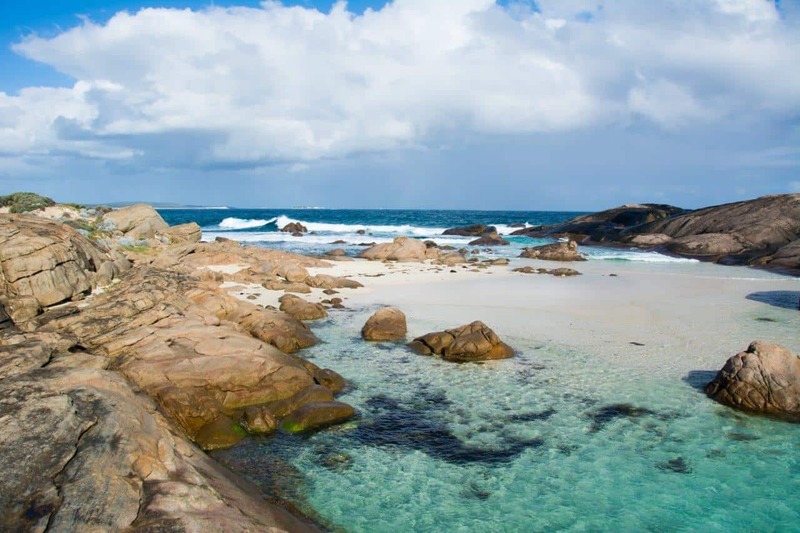 With over 10,000 beaches, and many of these being some of the best in the world, its no wonder people flock to Australia every year to travel and enjoy themselves. 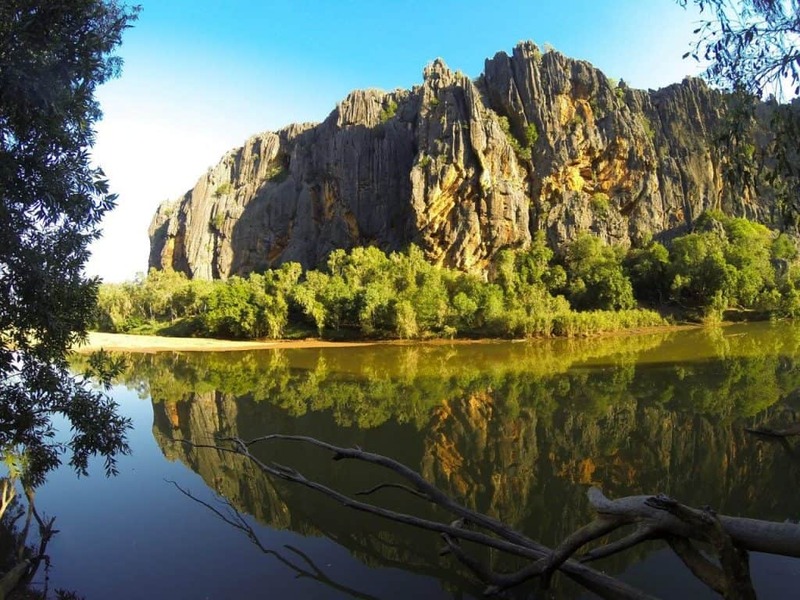 With places like this in Australia, its no wonder people love it! With so much to see, and spread over such a huge area, what’s the best way to travel Australia? You can fly to most major hubs in Australia, take public transport, drive a car, catch a train (limited travel options though! ), ride or walk. Realistically though, it leaves flying, driving and public transport as your major choices, and each one has its own set of pro’s and con’s. By plane is fast and easy, but it comes at a price. The way in which you travel should be determined by two things; how much time you have, and what you want to see. Once you know what your time constraints are, you can make a plan further. There’s no point picking a whole list of amazing destinations to see if they aren’t physically possible within your time frame! I’ve heard people say they are going to drive to Darwin for the day, from Perth, with no idea of the distances in between! I’ve already mentioned Australia is a big place. You can drive for 10 hours at a time in some sections and not see a single town. You can’t see everything, so pick wisely. 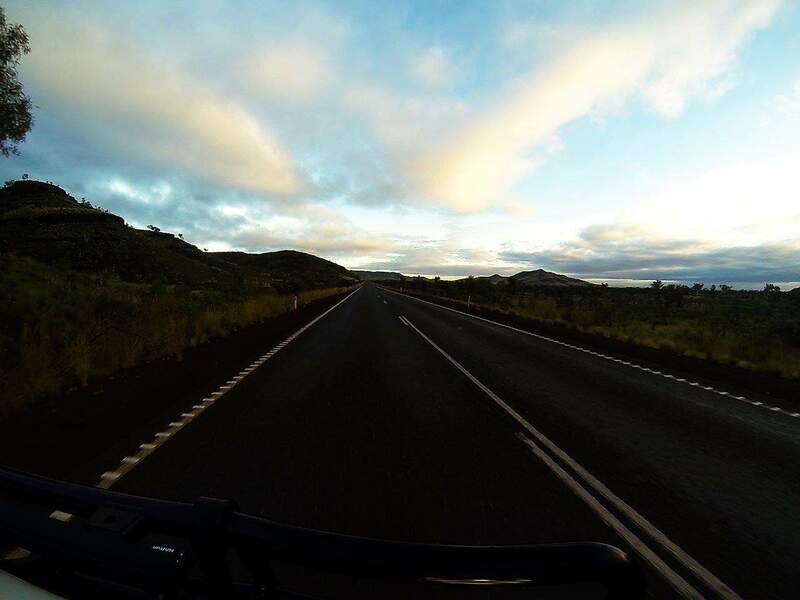 I’m a firm believer of seeing more of less; you’ll have a much more relaxing holiday, and get to really experience what Australia has to offer. Saying you’ve been to Australia and seen it in a week is like suggesting you can travel the world in a month; you will have barely scratched the surface. There’s something about having your own vehicle that makes travel much simpler. No deadlines to meet, no other people to deal with and you can go where you want to on your own time. Unless you are staying for a long time, its probably not worth buying a vehicle, so hiring a car is the next most sensible option. The guys over at Webjet have a whole range of Cheap Car Hire options, and in my opinion travelling by car is the best way to see Australia as long as it fits your time frame. Get a 4WD if you can! 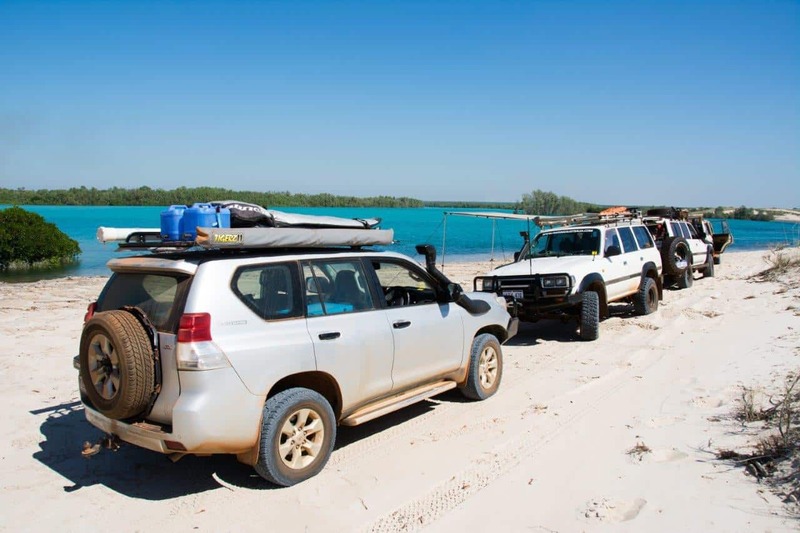 If you enjoy the outdoors, and love heading off the beaten track, get a 4WD. Your options for where you can stay and what you see increase ten fold. If you are camping, this is especially prevalent, as you can access a heap of free camps and save a fortune in accommodation costs. We regularly travel Australia in our 4WD, and have been privileged to see some truly magic spots over the years. There’s nothing more I enjoy than inspiring others to do it as well. I can’t express how amazing Australia is. There’s a reason people call it the ‘Lucky Country’. We truly have some of the best places in the world to explore, and its safe, comfortable and relatively economical (depending on how you travel!). We’d love to see you travelling Australia!